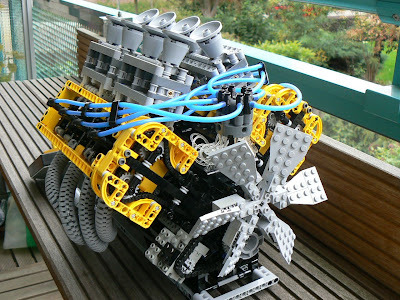 D+R reader Scott sent us down the path of working V-8 engines constructed of Legos. First, there is this impressively detailed, aesthetically compelling V-8 from Barman. A serious piece of work that is exquisitely finished. The fuel injection stacks are particularly effective. Though not as refined and detailed, you have got to give it up for YouTube user nicjasno for the extraordinary RPM that he gets out of his motor! 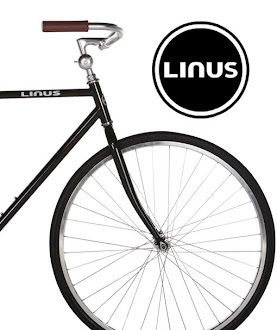 It really sounds like it is creating compression! 1440 RPM not fast enough? Though not a V-8, YouTube user Rickd3580 gets his single cylinder pneumatic engine spinning at an astonishing 4000 RPM.